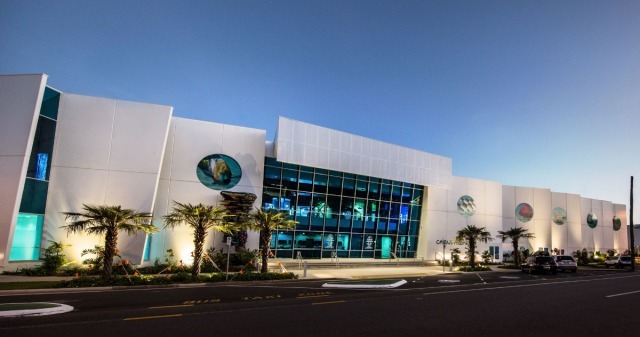 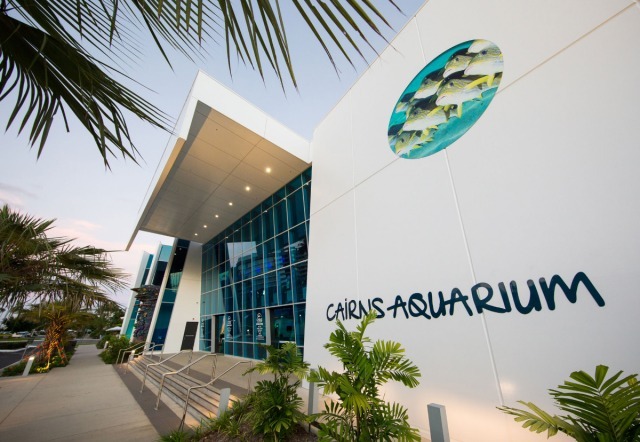 Cairns Aquarium is Australia’s newest and most spectacular aquarium opening to the public in September 2017. 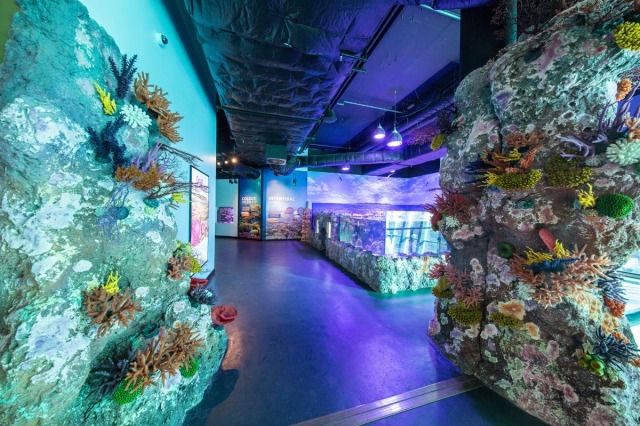 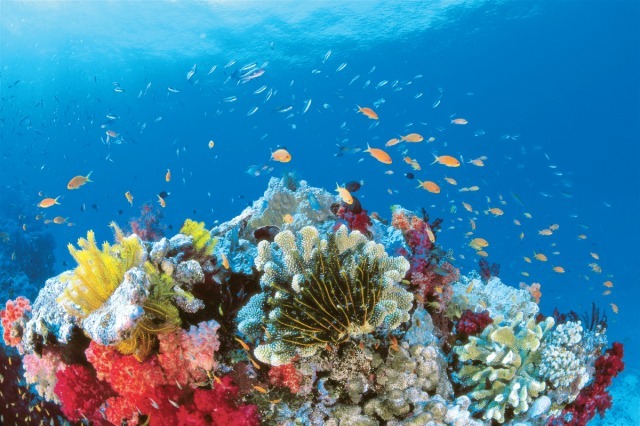 Follow the journey of a drop of rain as it descends from the mountain ranges down into rivers and streams, through the rainforest, across the mangroves, into the shallows of the reef and finally into the depths of the Coral Sea. 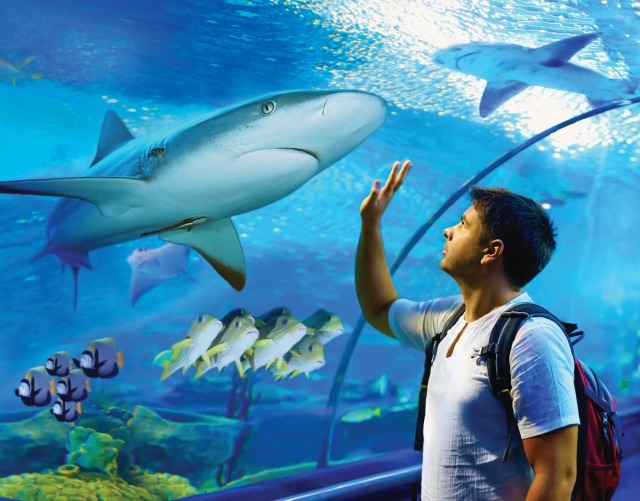 Travel through ten amazing North Queensland ecosystems with over 70 different habitats showcasing the stunning diversity of the species from two world heritage listed areas – the wet tropics rainforest and the great barrier reef. 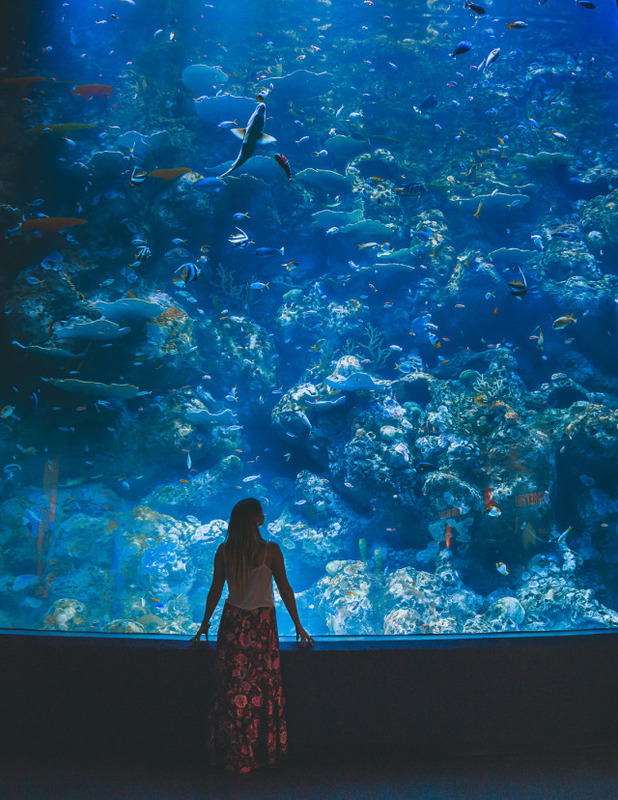 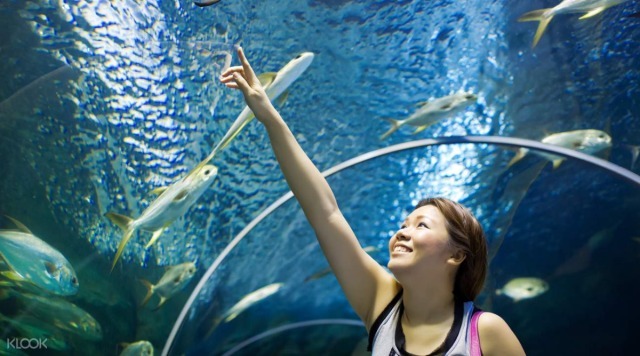 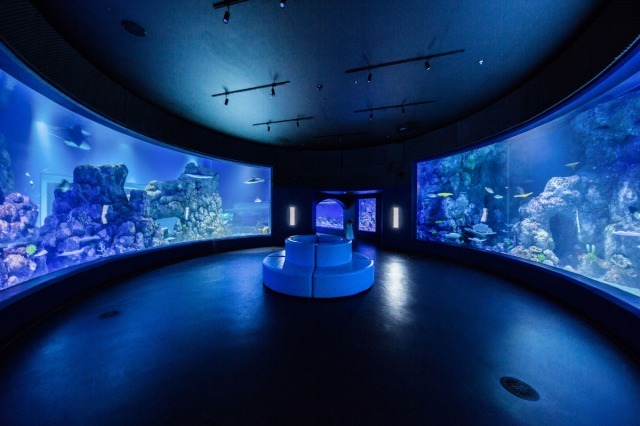 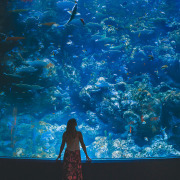 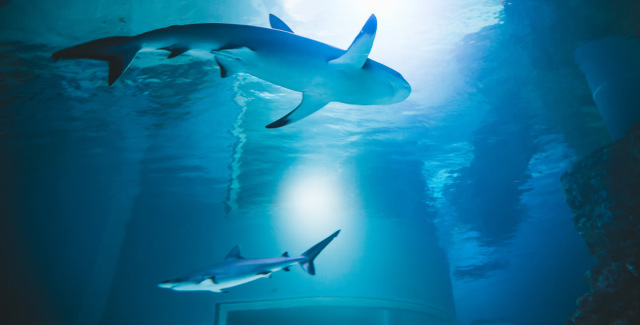 Guests will have guaranteed interaction with the spectacular beauty of over 15,000 aquatic animals without the need to get wet or even leave the city! 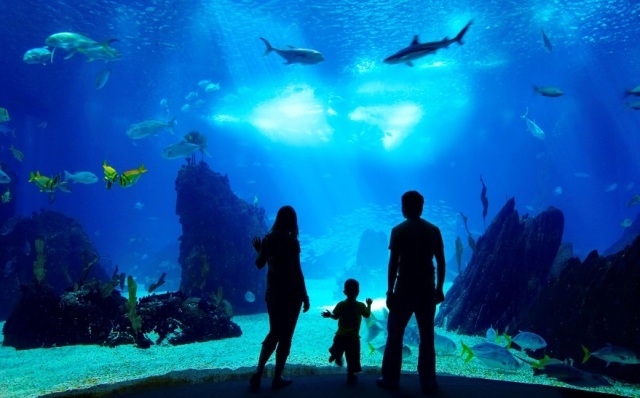 • Guided education programs designed for all ages; can be tailor made for specialist areas of learning. 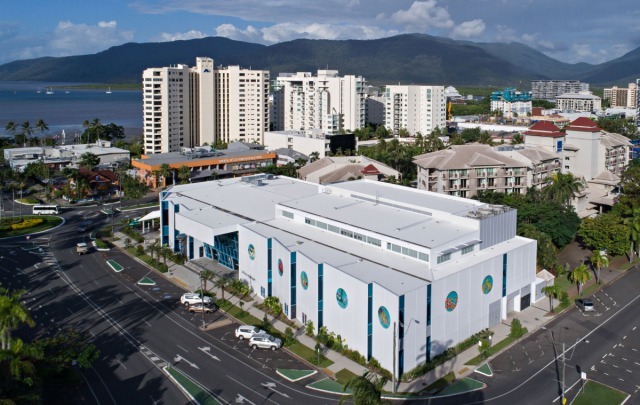 Exclusive focus on eco systems and species of Tropical North Queensland. 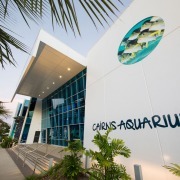 • Delicious buffet breakfasts designed for student groups – open from 7am followed by a guided tour of the Aquarium. 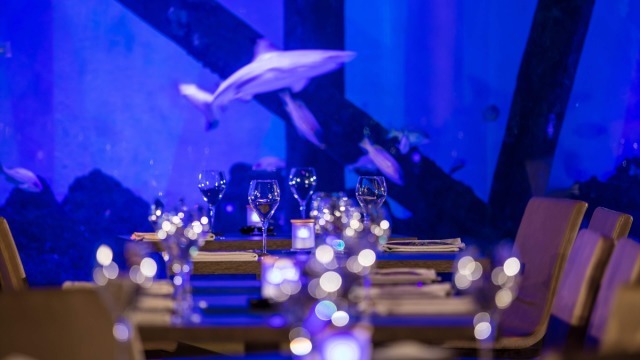 Lunch and Dinner pricing available on application.